My daughter needed a haircut today. I was supposed to bring her to her usual stylist, but it was a rainy afternoon and it was going to be a long walk. I didn’t want to expose her to the elements as she was just recovering from a viral illness. So we tried out a new stylist for her in a salon within Megamall. We went to Vivere Salon. It was very busy this afternoon – the place was full. But we were accommodated right away and assigned to RJ. He was very nice, he was patient with my daughter, he asked her opinion before he cut her hair. In the end, she was very satisfied with the way she was treated in this salon. 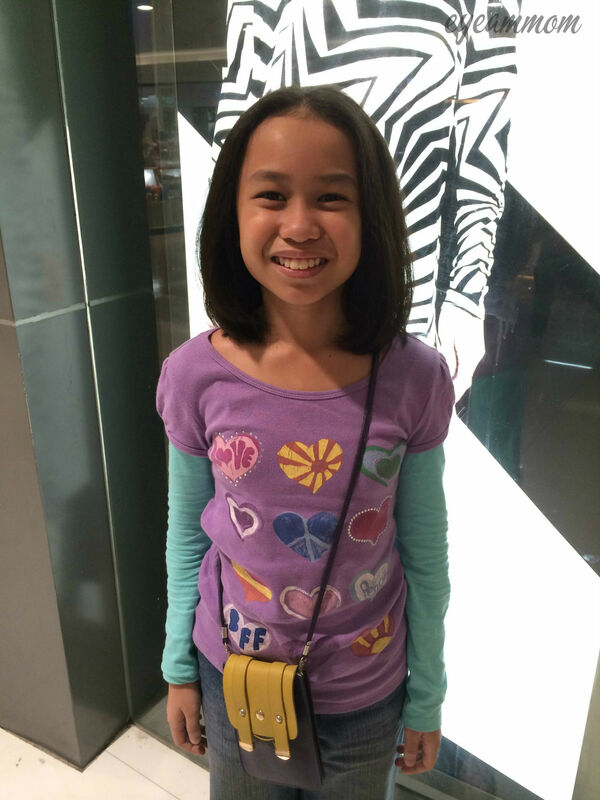 This entry was posted in Grateful Project, Kids and tagged Grateful Project, Megamall, Vivere. Bookmark the permalink.